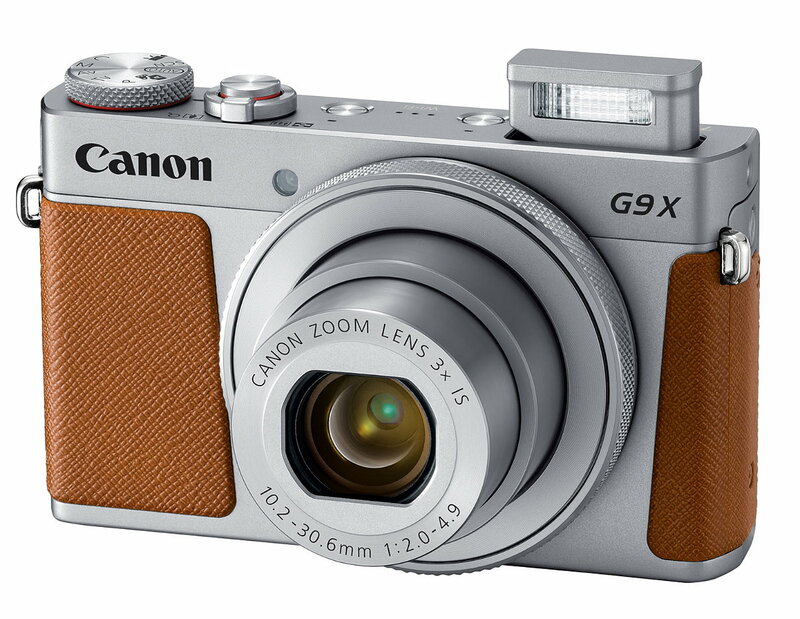 Canon has updated their popular PowerShot G9 X from 2015 with a new 2017 version, dubbed the PowerShot G9 X Mark II; naturally. 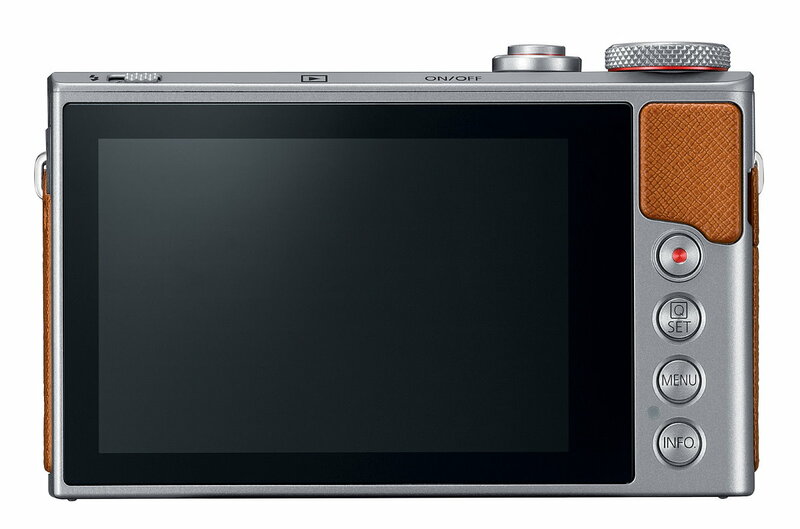 While Canon kept much of this camera the same as its predecessor, offering loads of professional level control and feel in at compact shell, they made some subtle changes that are sure to please new buyers; yet they might not entice G9 X owners to jump ship for the new model. One of the big improvements with the GX 9 Mark II is the inclusion of their latest DIGIC processor, DIGIC 7. This allows the new GX 9 to offer improved exposure and AF performance, especially when dealing with subject tracking (both AF and AE). 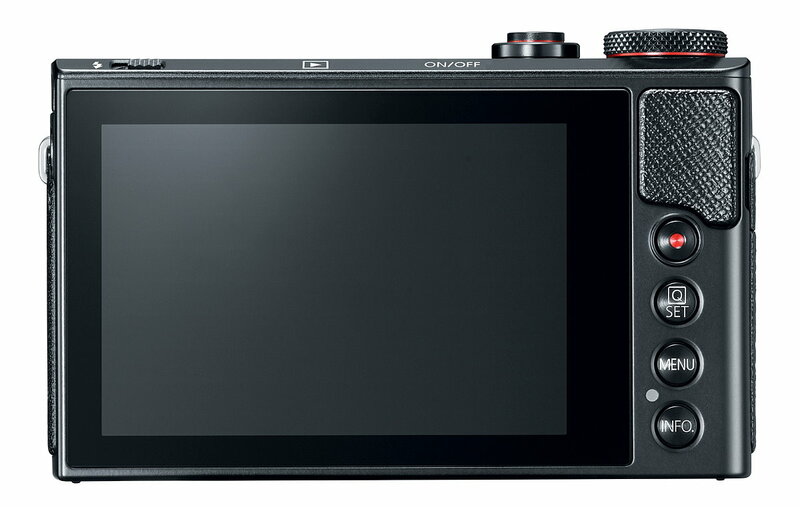 Canon has included more advanced picture style options, added program shift to the Time-Lapse Movie mode, updated the panning mode, improved high ISO performance, as well as improved the scene recognition in Smart Auto; all thanks to the DIGIC 7 chip set. 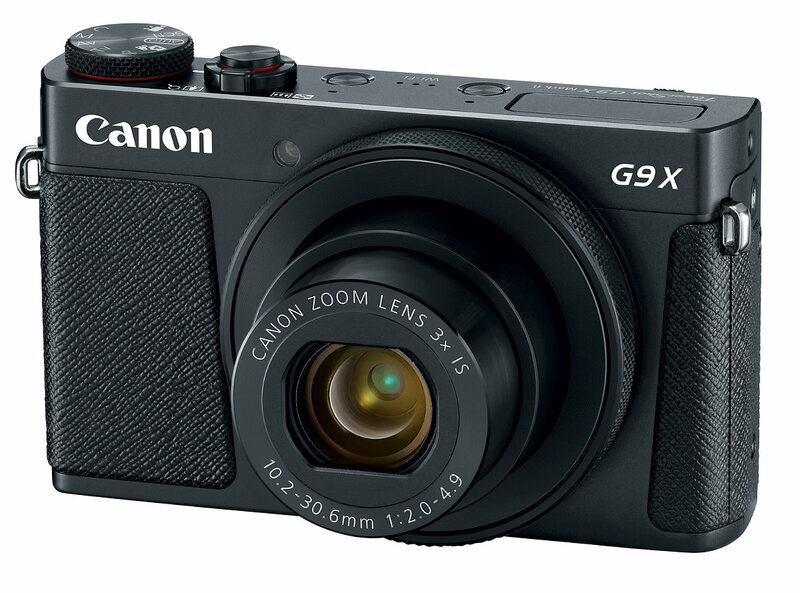 Image stabilization has also seen an upgrade, with the G9 X Mark II offering their new Dual IS system, which they claim gains you up to 3.5 stops of correction by using both lens optical image stabilization and image scene information. Lastly, canon has upped the burst capabilities while shooting in JPEG and RAW, with a claimed 8.2fps frame rate with a large buffer that can handle to 21 RAW images (which is about 3.5fps faster than the original G9 X). The Canon PowerShot G9 X Mark II will start shipping in February, with a MSRP of $529.99. It will be offered in all black or a silver-gray body with a brown faux leather accents.